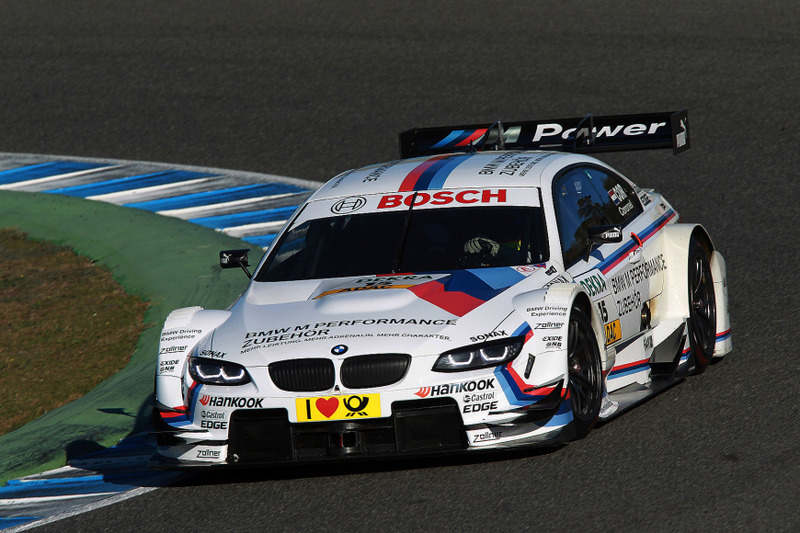 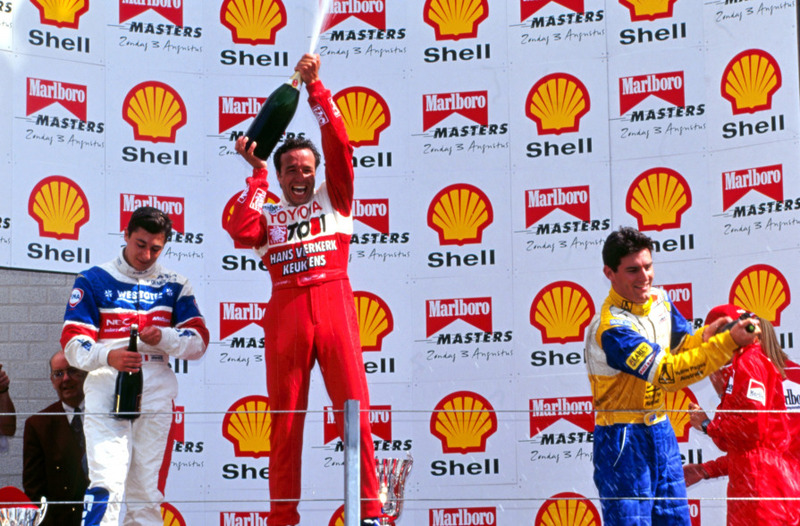 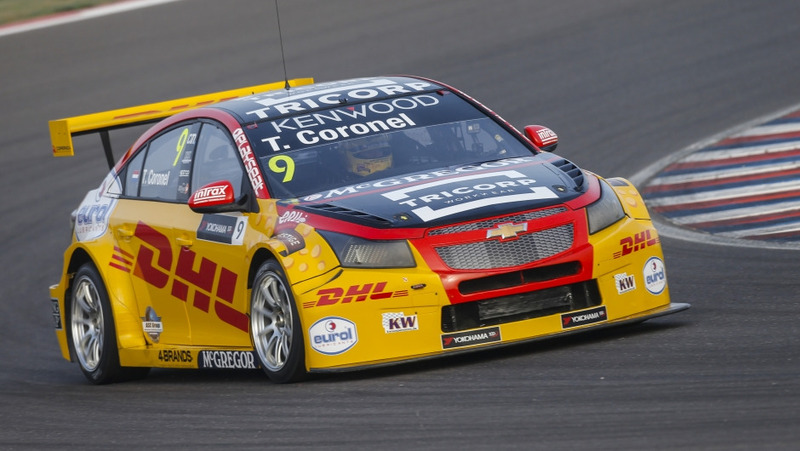 There are not many drivers who can boast such varied experience of motor racing as Tom Coronel. 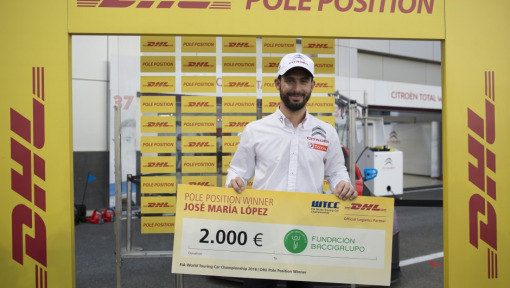 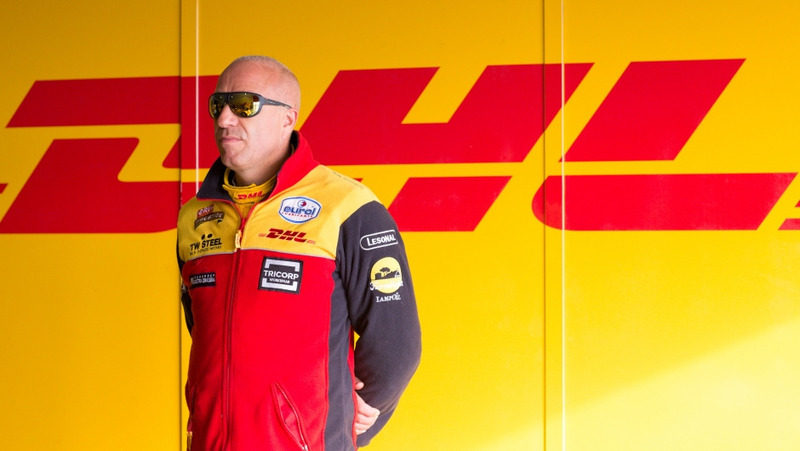 The DHL Brand Ambassador has already competed in countless series and has many fond memories. 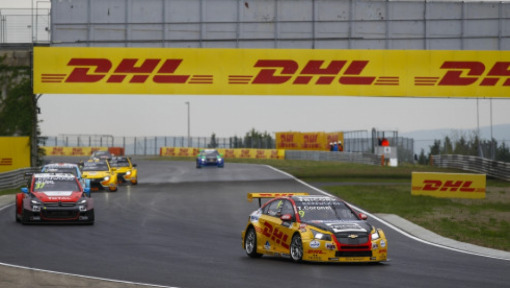 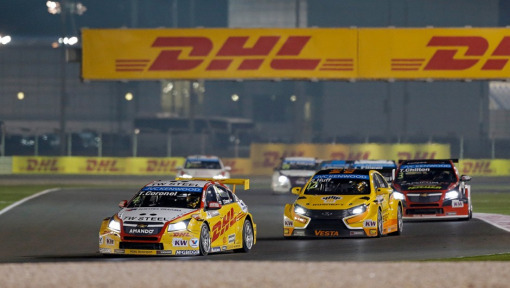 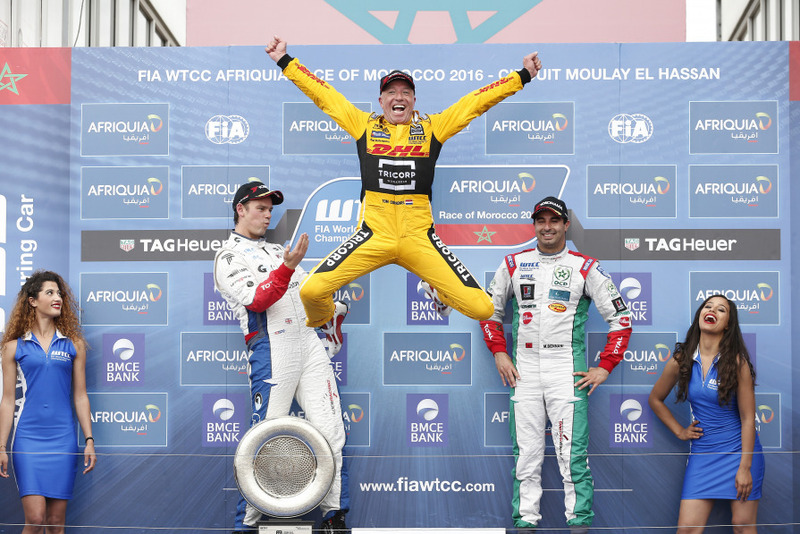 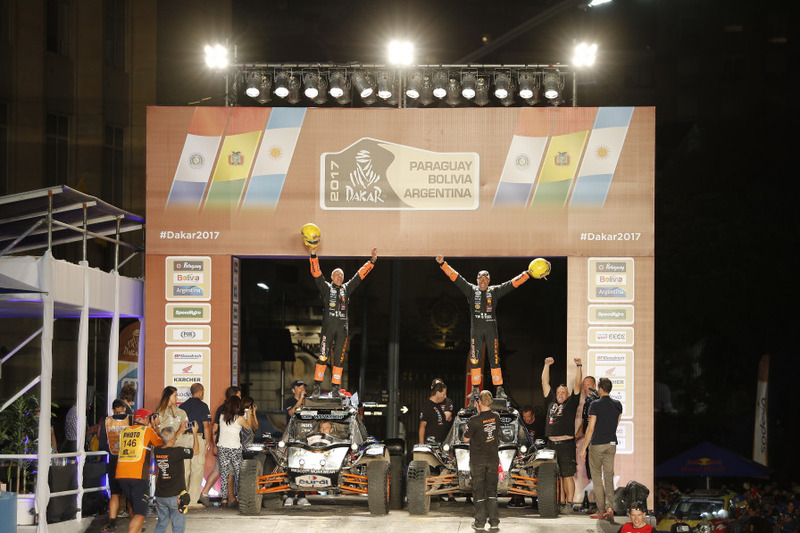 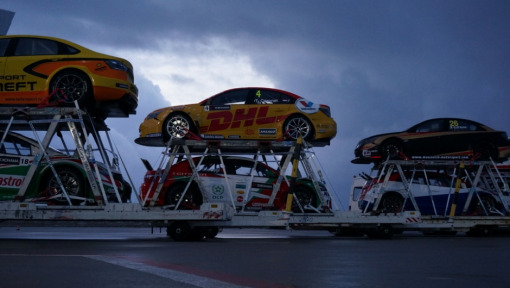 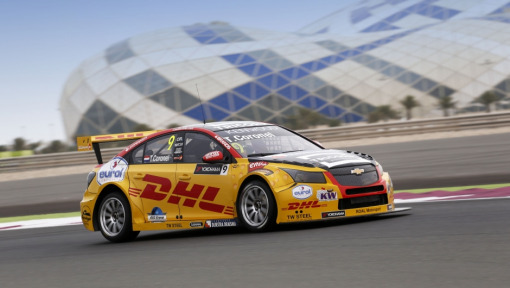 In this interview with DHL-In-Motion.com, Tom Coronel lists the top six races of his long career.